What is the story of Mr Holmes? 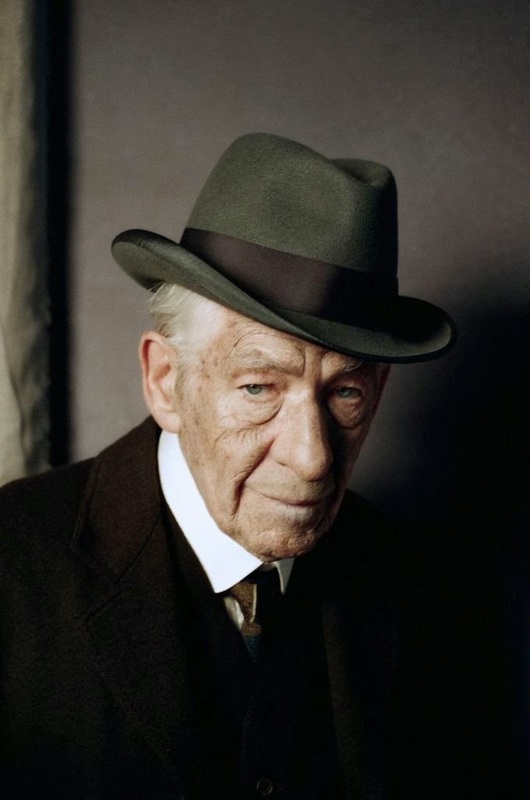 Mr Holmes – What’s the story? Sherlock Homes is indeed a superhero: his marvelous intellect is a real super power! The film will be released on July 17, 2015. Ian McKellen is a great actor, but his performance as Sherlock Holmes can’t compare with Jeremy Brett’s (who used to play the detective in the eponymous TV series produced by Granada). 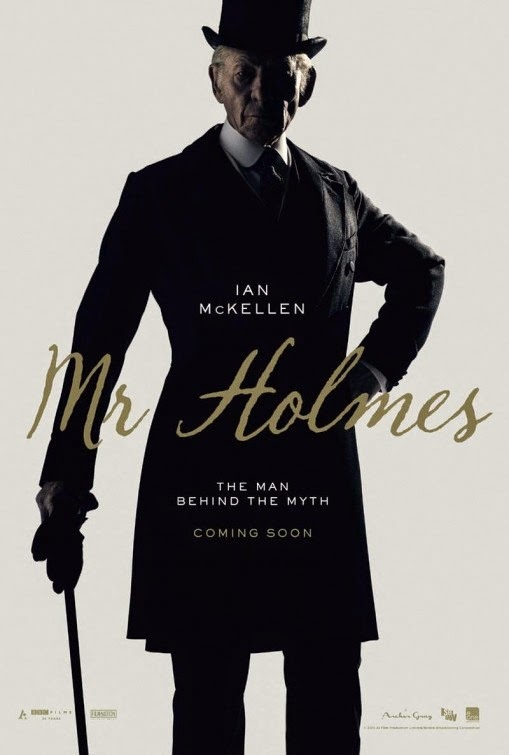 “Set in 1947, MR. HOLMES follows a long-retired Sherlock Holmes (Ian McKellen), who lives in a sleepy village outside of London with his housekeeper Mrs Munro (Laura Linney) and her amateur-sleuthing son (Milo Parker). 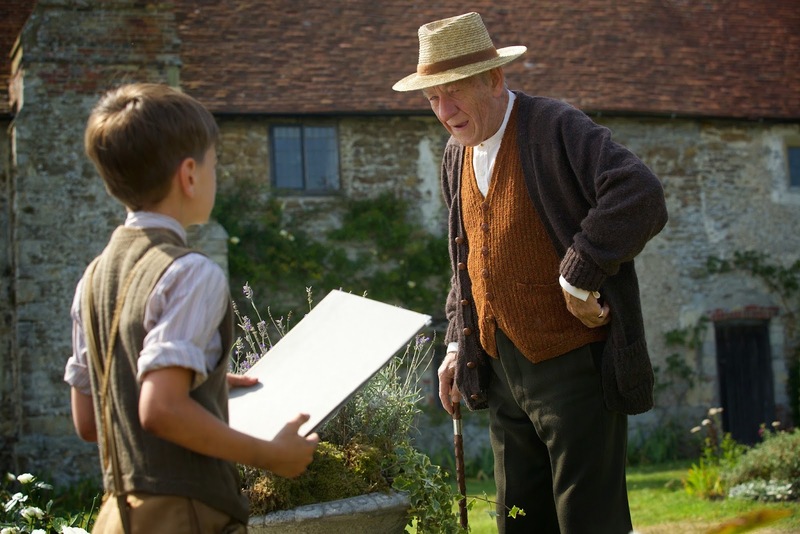 Can’t say am excited about the film after watching this first trailer… The whole thing just looks like a cute story about old Sherlock befriending and becoming the mentor of a young boy. Cute, but where’ the great detective we all know? The film should be released in theaters sometime this Summer. Sherlock Holmes, in his usual garb and style, does look a mighty witty man! The film is directed by Bill Condon. The film, like the novel, will feature flashbacks and will go between time periods. Besides Ian McKellen and Laura Linney, the cast also includes Hattie Morahan, Hiroyuki Sanada, Patrick Kennedy, Colin Starkey (who plays the role of Dr John Watson), Roger Allam, Milo Parker, and Philip Davis.